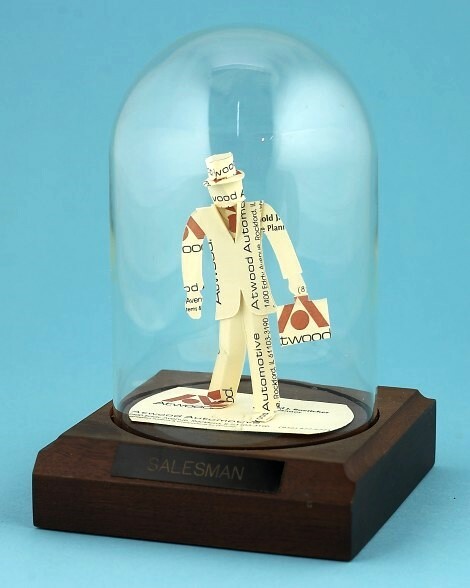 One of our most popular creations is our Salesman Sculpture, but it’s also an appropriate gift for any professional, including attorneys, doctors, teachers or consultants. In fact, it’s very similar to our Doctor Sculpture, which features a black bag. 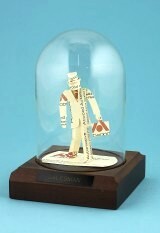 If you’re looking for distinctive sales awards gifts, consider the Salesman or our most popular Business Card Sculptures Golfer.